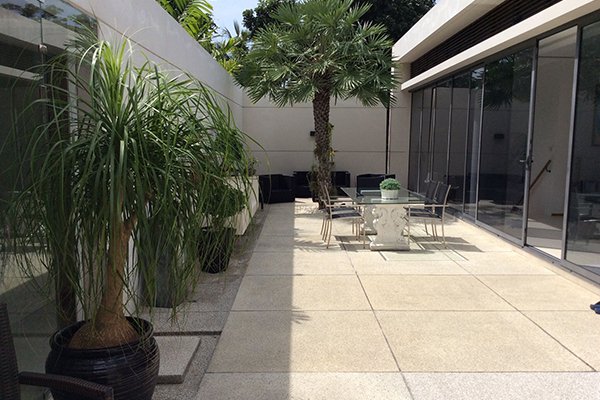 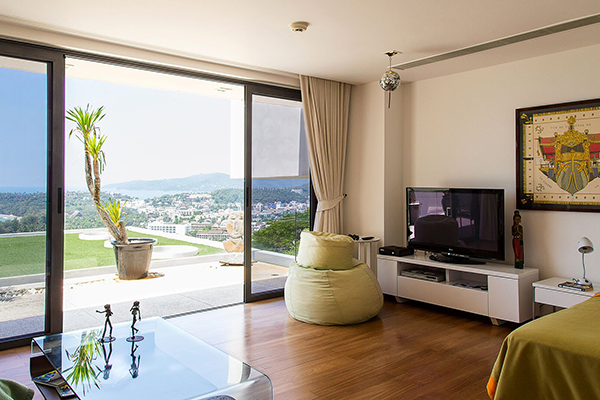 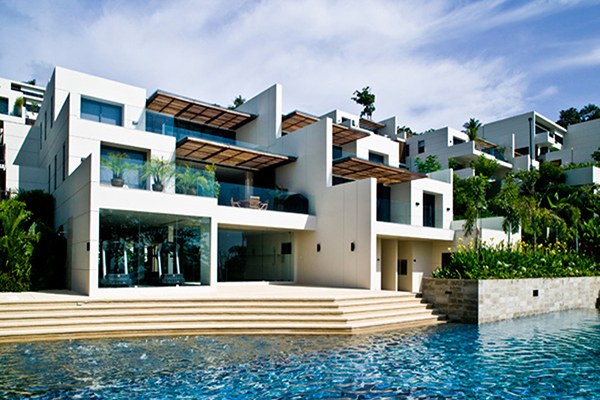 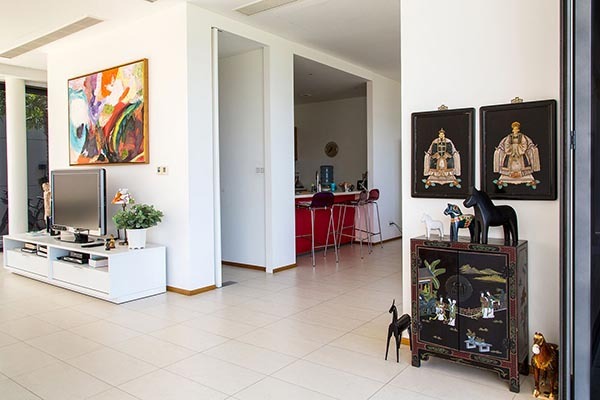 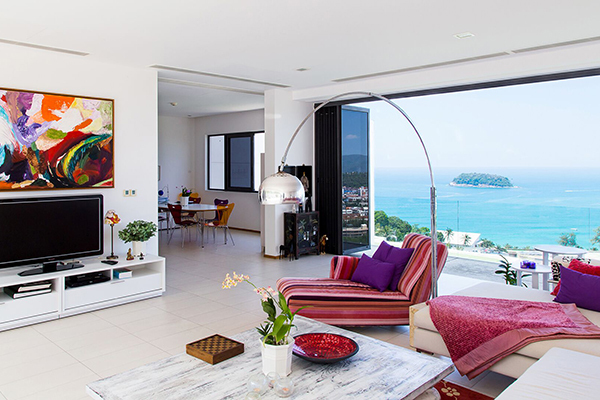 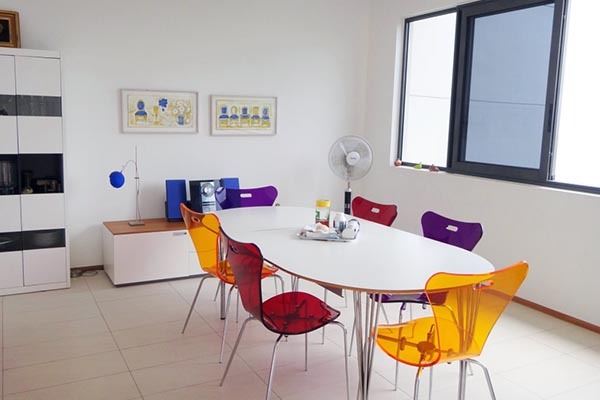 For those of you looking for the perfect foreign freehold condo in Phuket, look no further! 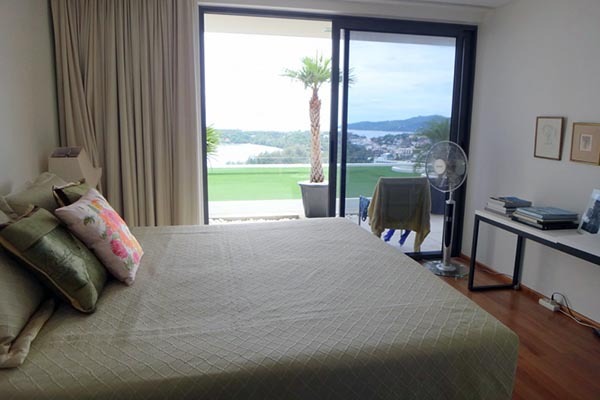 This beautiful 3 bedroom condo has the most amazing sea view in all of Phuket and when adding the private swimming pool you simply get the perfect condo! 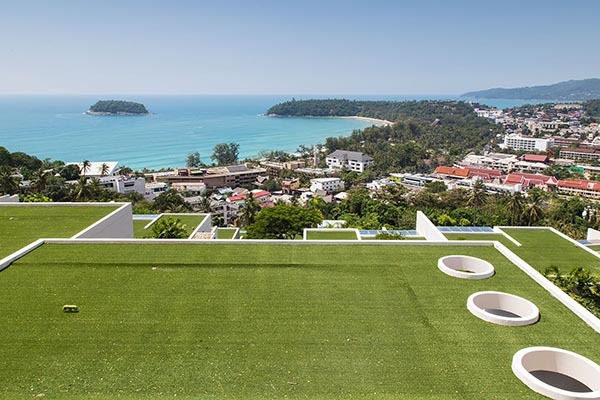 Large open terraces, expansive living areas, and the seamless spillover of indoor into outdoor spaces, reflect the modern-Asian design of the site. 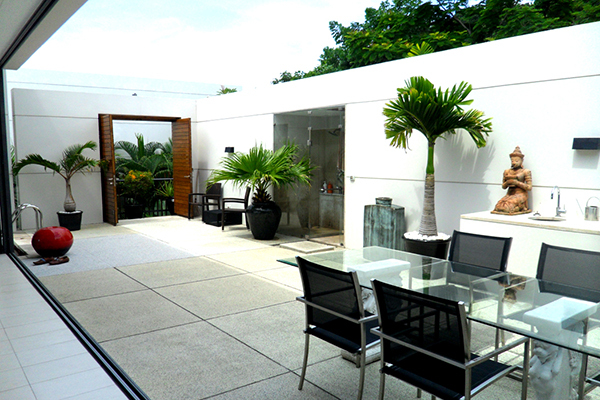 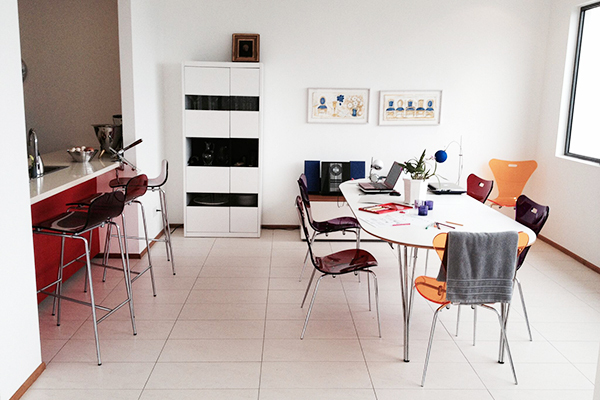 Using quality materials and natural finishes, experience harmonious living in its true form. 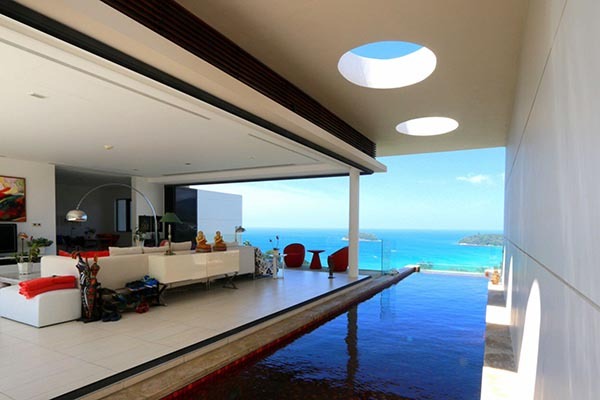 Total space is 410 sq.m. 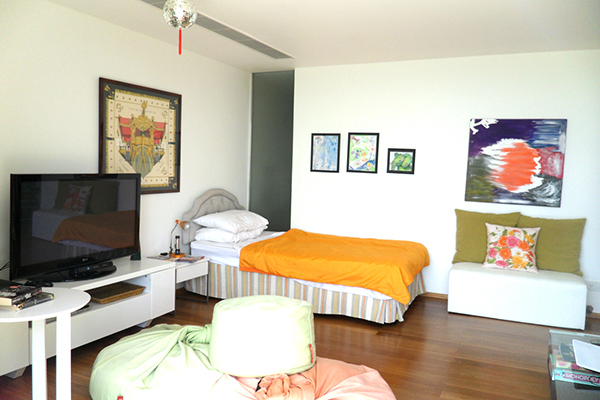 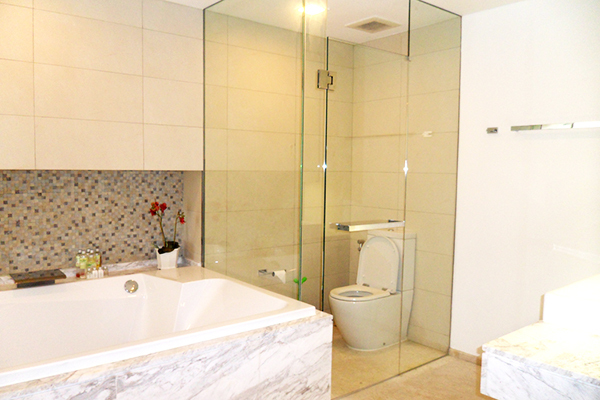 The condo comes fully furnished with 3 bathrooms and an additional guest bathroom. 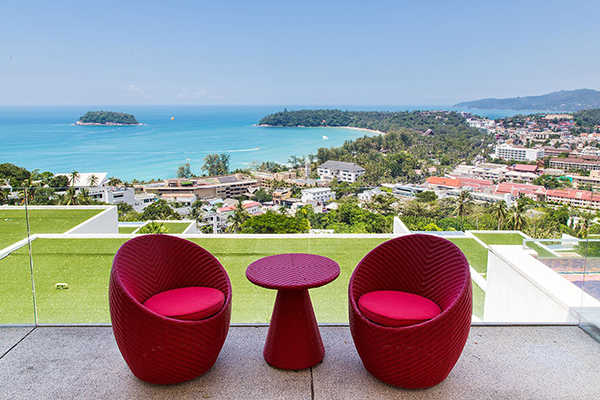 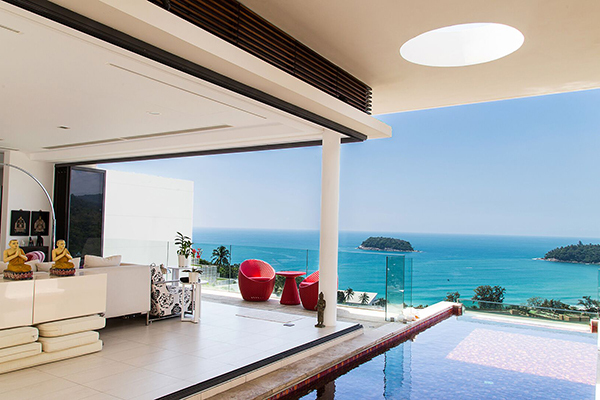 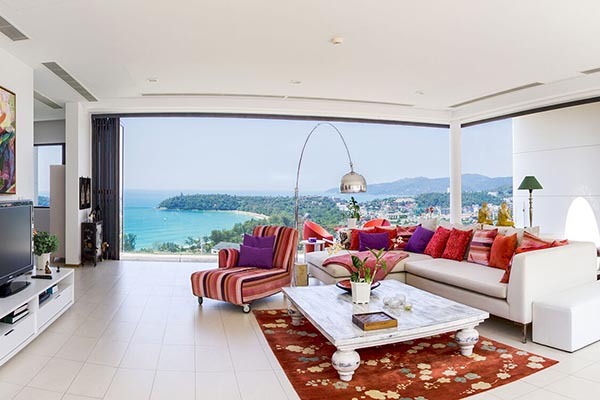 You'll get the perfect sea view across Kata and Karon Bay and only 1.5 km from Kata Beach. 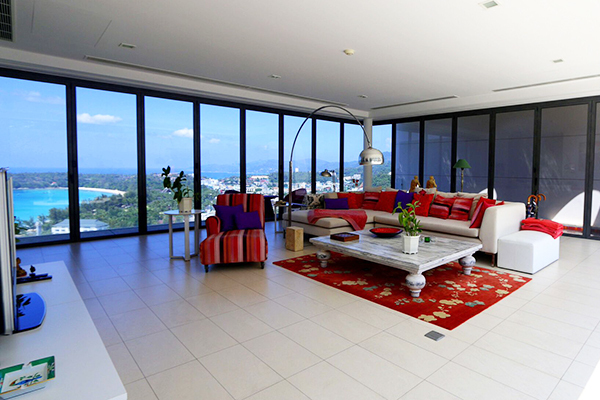 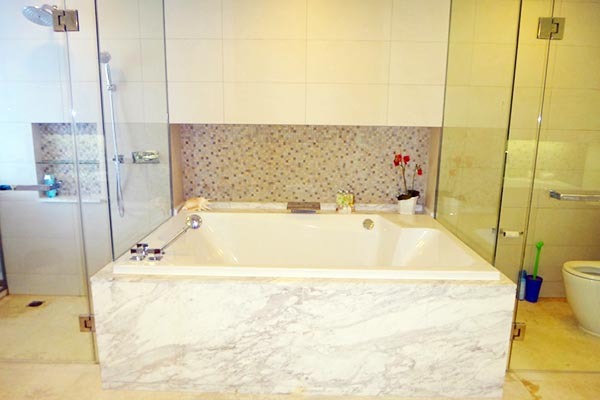 This pearl is located at the hills in Kata in a secure development overlooking the Andaman Sea. 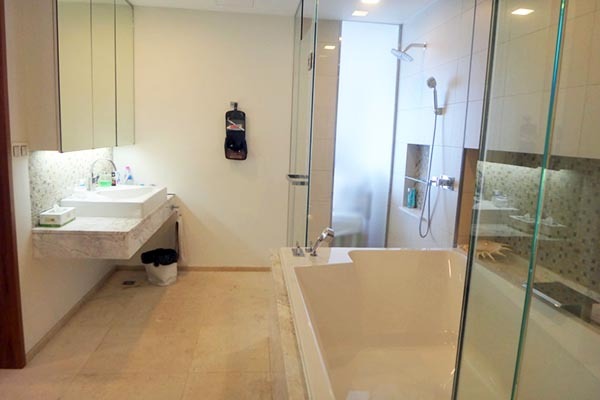 Residents can enjoy a wide range of recreational choices at the local club house, including a fitness center, a free-form infinity pool, lap pool, kid's pool, sun deck and jacuzzi.